The 2kVA/24V (1500W MPPT) Hybrid Inverter combines functions of inverter, MPPT solar charger and battery charger. It offers uninterruptible power support with portable size. This device offers more power for the solar array than Gennex 2kVA / 24V (600W MPPT) Hybrid Inverter . This is basically due to the size of the MPPT charge controller – 1500W. This inverter is a 24 Volts inverter meaning that a minimum of 2 units of 12 Volts batteries are required for operation in a backup or solar solution. Download full datasheet for the Gennex 2kVA/24V (1500W MPPT) Hybrid Inverter. 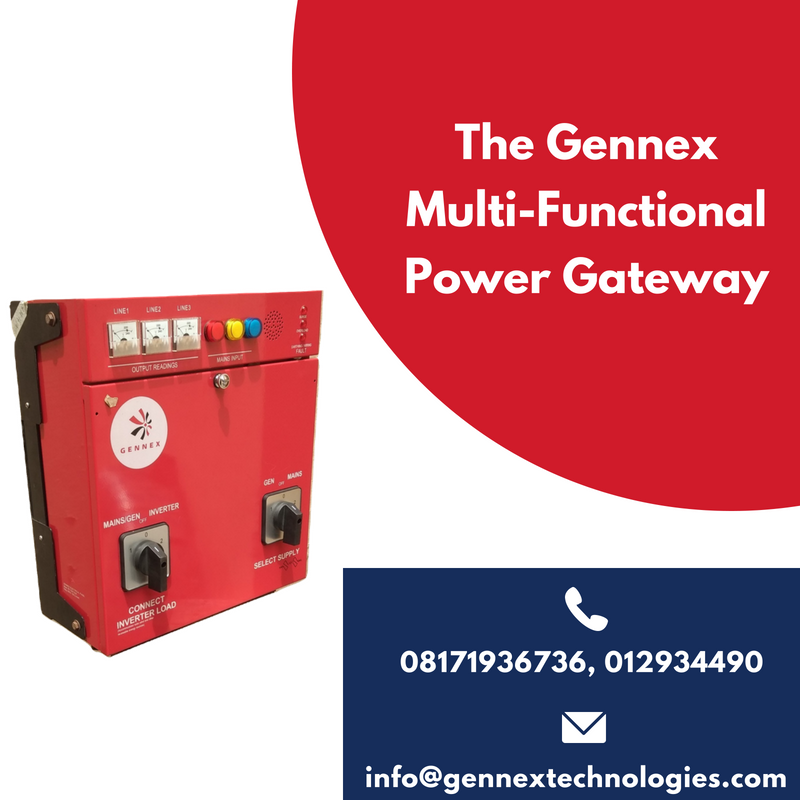 Download full datasheet for the Gennex 2kVA/24V (1500W MPPT) Hybrid Inverter here. 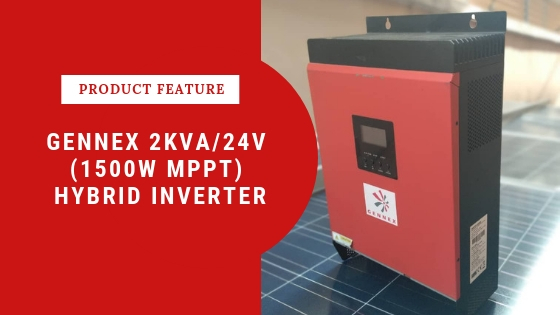 As at March 2019, Gennex 2kVA/24V(1500W) Hybrid Inverter currently goes for #160,000 naira. 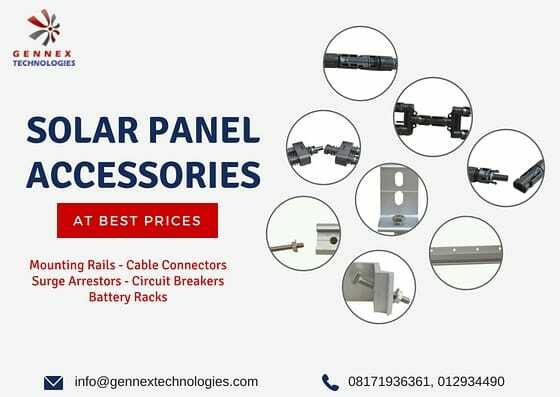 Call 08091023041, 08171936361 or send a message on WhatsApp to request this product.